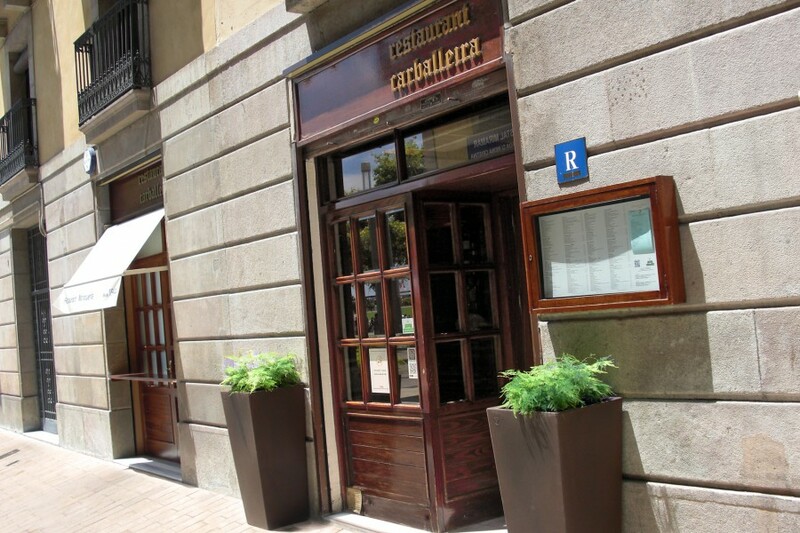 Carballeira is the real deal in Barcelona. 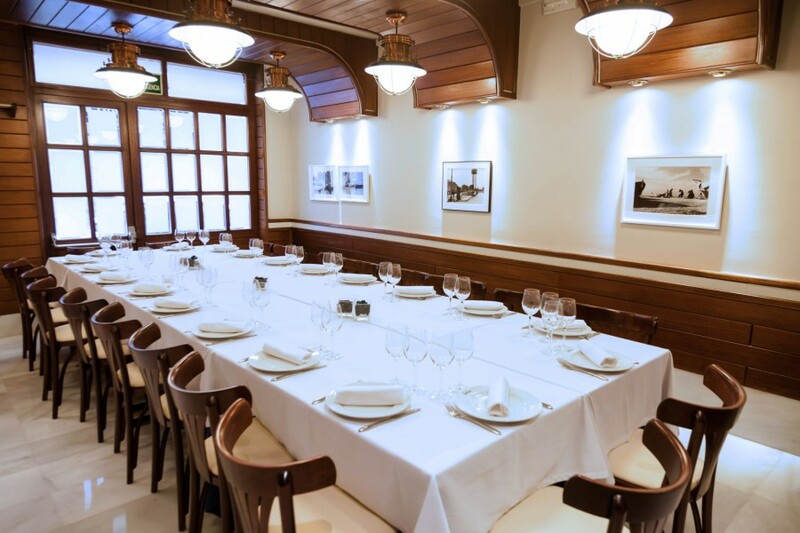 The meeting place for business lunch or family gatherings who maintain the tradition in good taste. 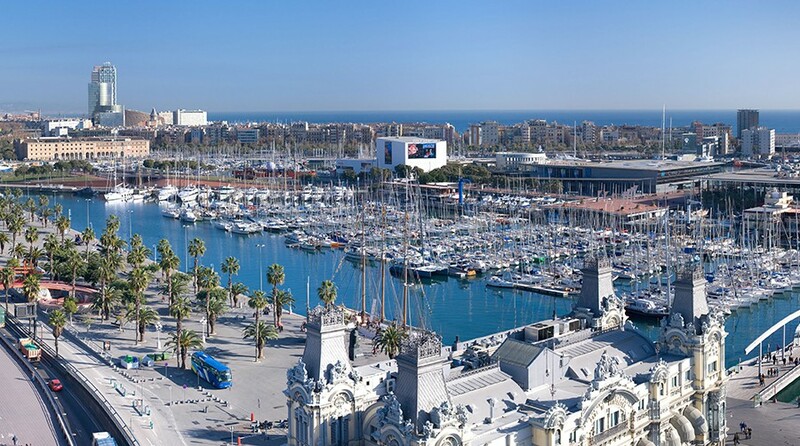 It also becomes a must t for all who visit Barcelona whether for business or tourism and who want to enjoy really good first-class seafood. 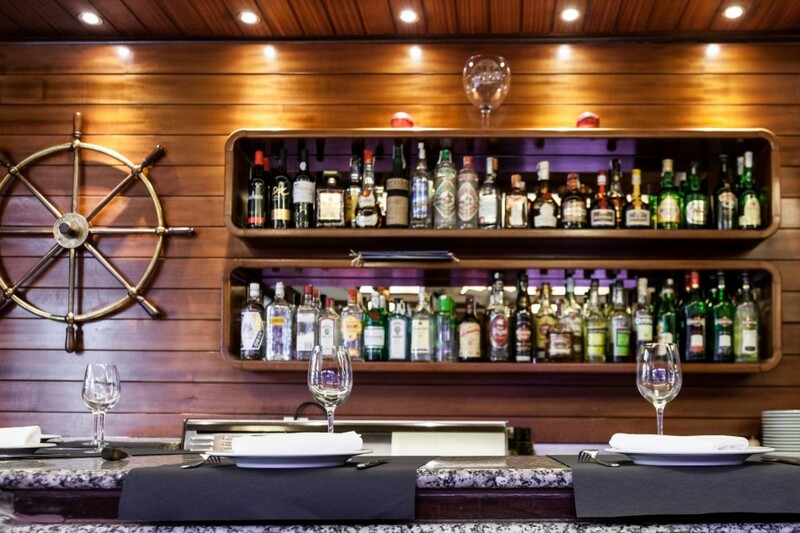 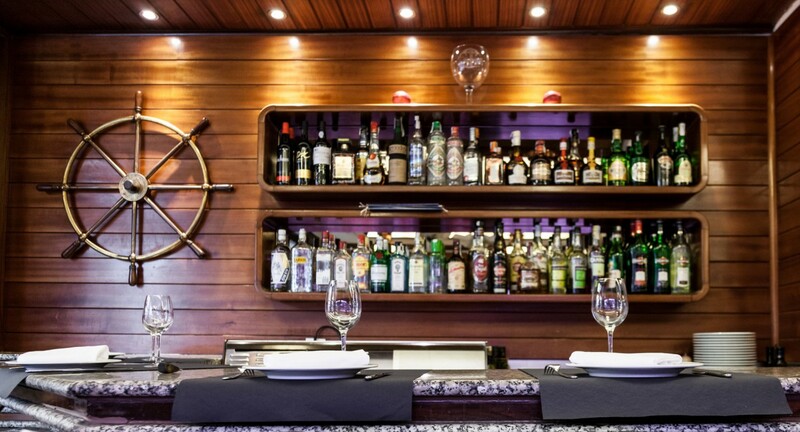 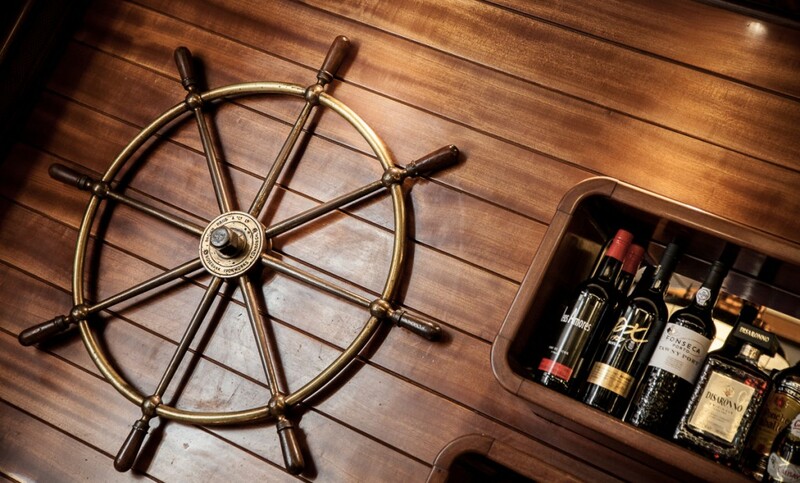 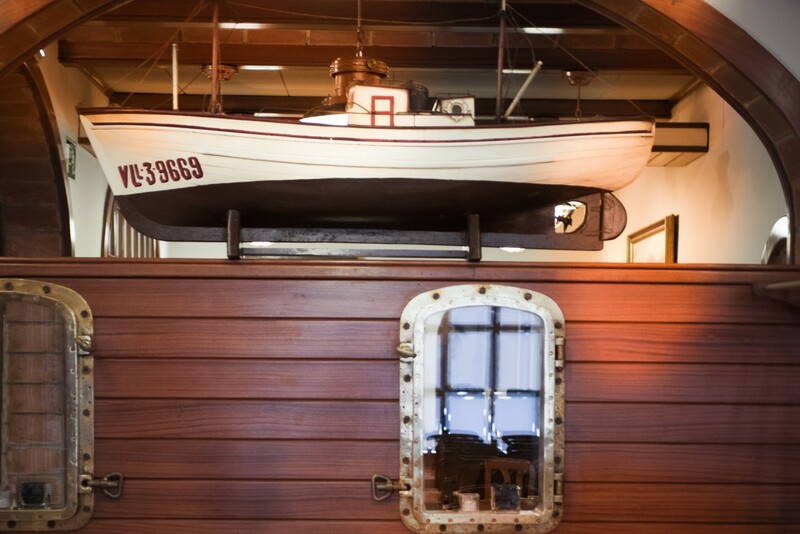 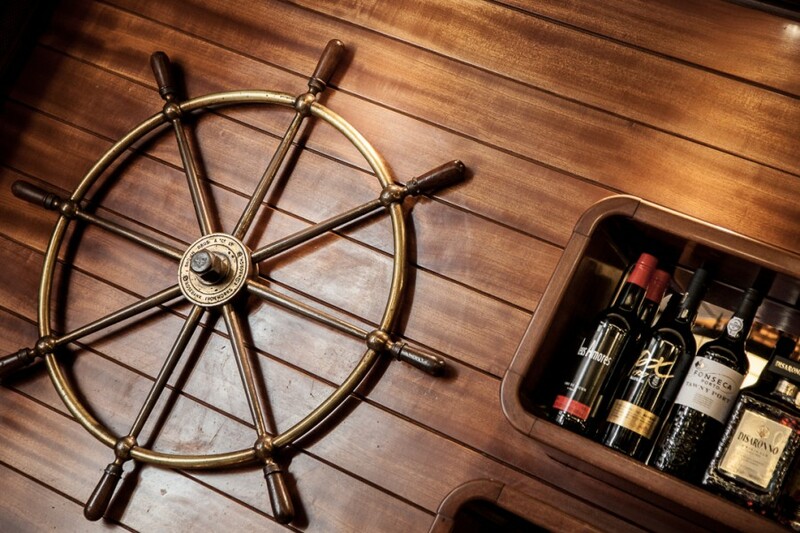 Carballeira, recalls being inside a ship: its lamps, portholes and wood walls make you feel you are in a real nautical atmosphere. 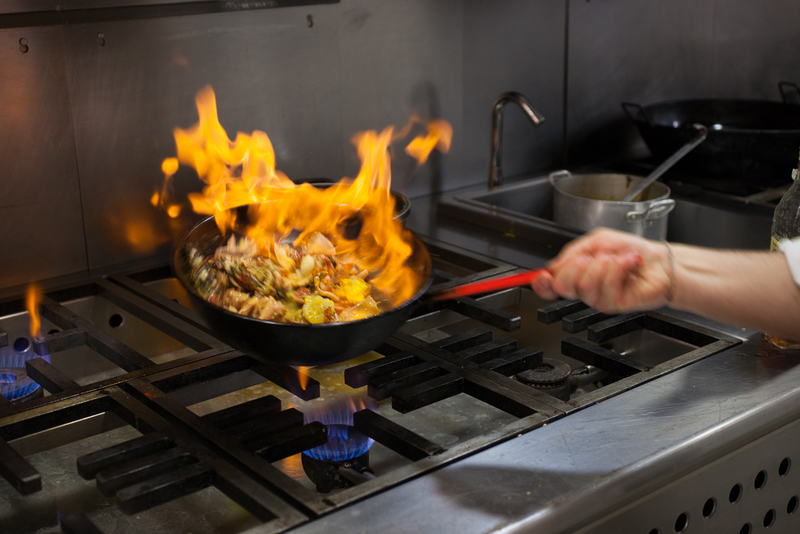 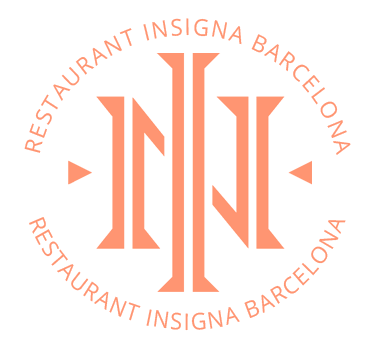 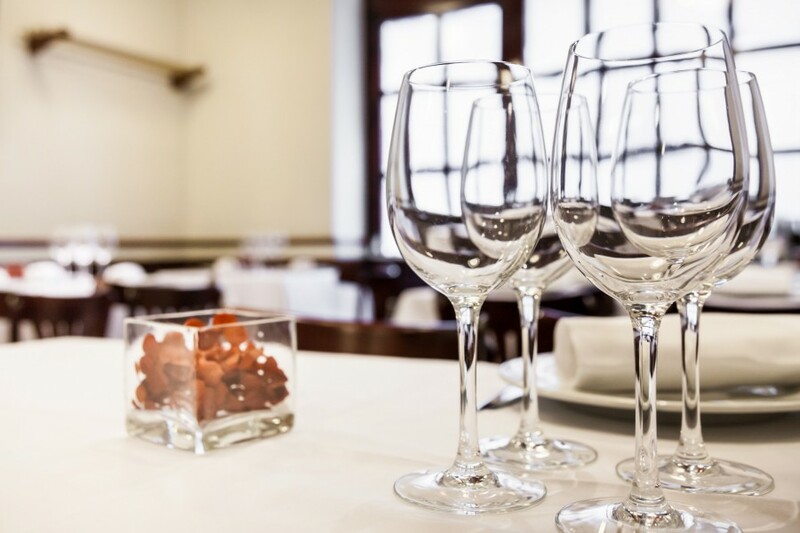 Professional service is guaranteed from our keen and attentive waiting staff with years of experience in the restaurant. 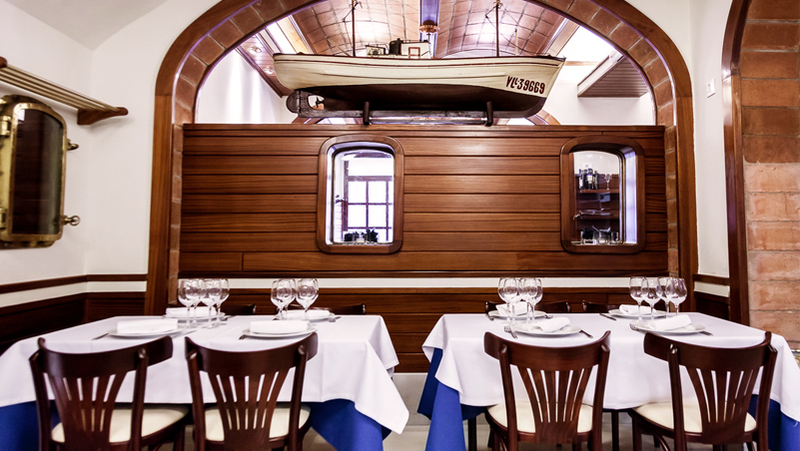 Located near the sea, next to the old Port Vell and the old missing Port customs, Carballeira is still open to one of the most beautiful ports in Europe. 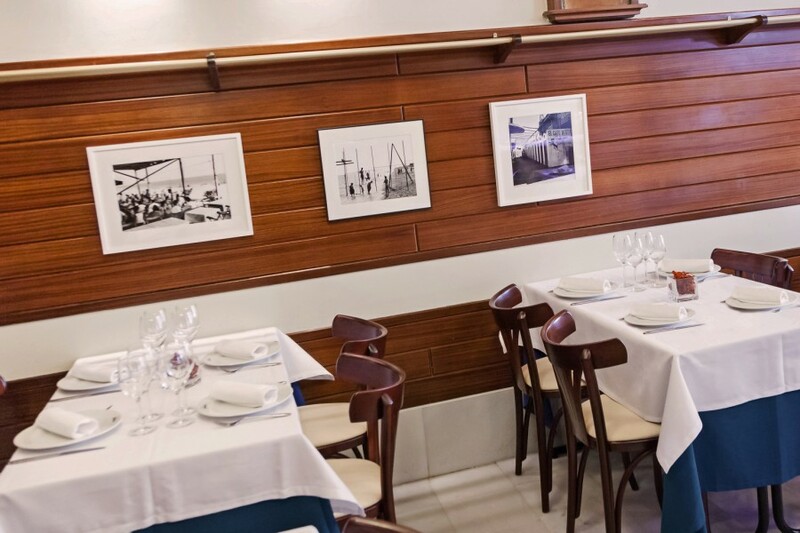 Founded in 1944, Carballeira was Mr. and Mrs. Millán business venture with an establishment devoted only to the best Galician Seafood. 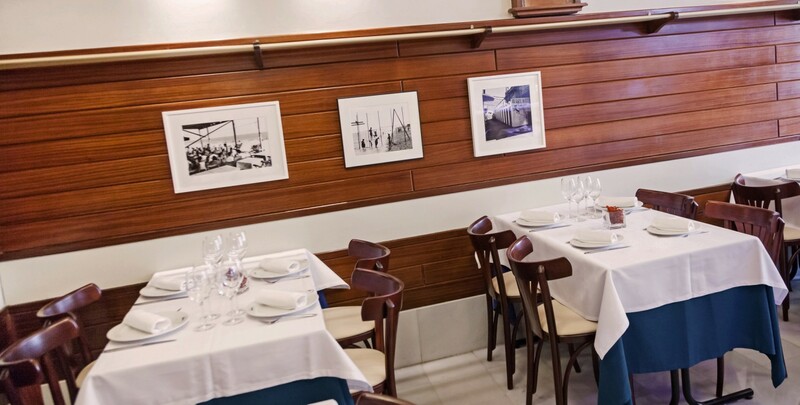 Their first customers, some of them Galician as the owner, were military officers, senior officials and the rich smugglers of the time, who were all lured by the delicious seafood arriving daily from Galicia. 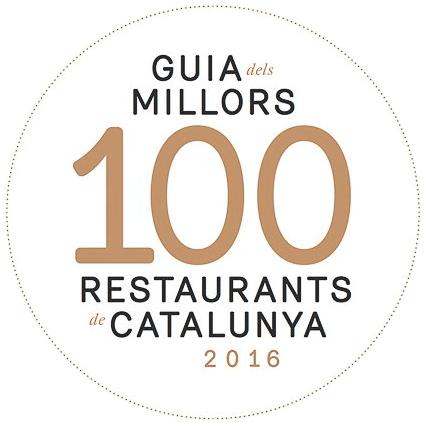 From its beginning it was consolidated as a reference in town and the first Galician best quality restaurant in Barcelona. 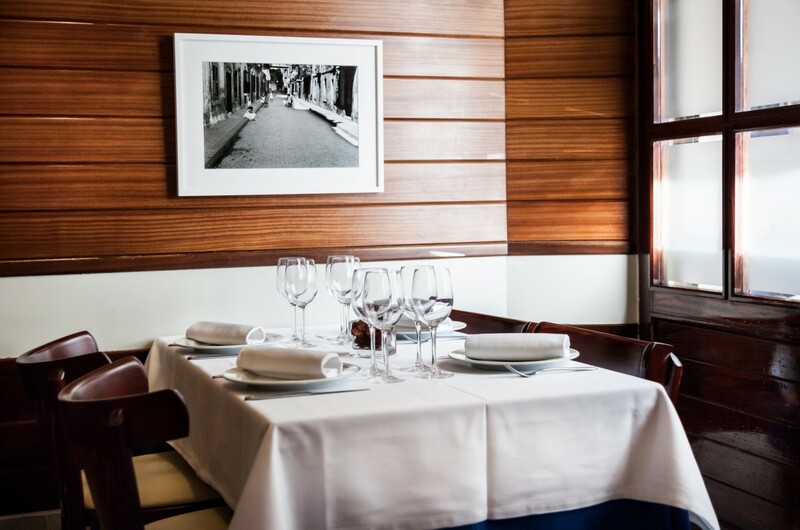 Today, despite having changed its ownership, the pillars of its success remain intact: premium product, best fresh seafood brought in daily from Galicia, and excellence in service guaranteed from the attentive waiters with years of experience in the restaurant. 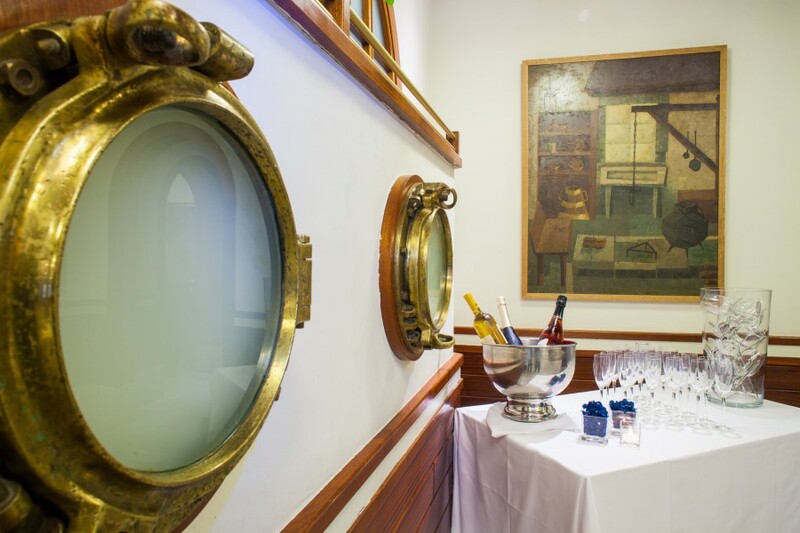 And, although there is no longer Mr. Millán waiting to greet their regular customers, his portrait hangs on the wallabove his desk in welcoming them. 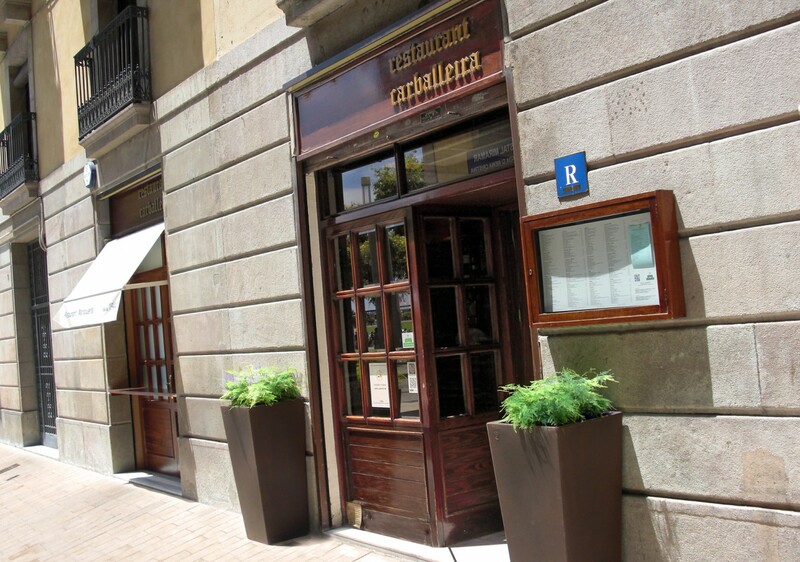 Because above all, Carballeira maintains its essence, it deserves such an iconic and emblematic place.